Lush Fab Glam Inspired Lifestyle For The Modern Woman: Fabulous Hairstyles For A Spring Break Getaway. 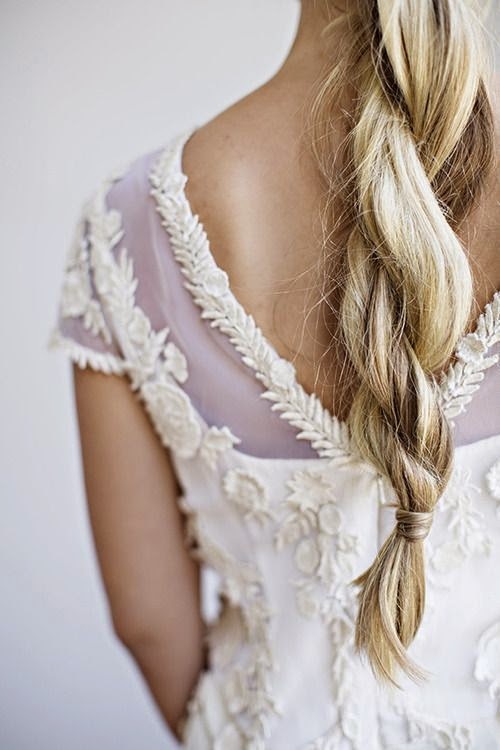 Fabulous Hairstyles For A Spring Break Getaway. Carefree tussled loose waves is the perfect look for your sun-kissed getaway and days spent poolside or at the beach. 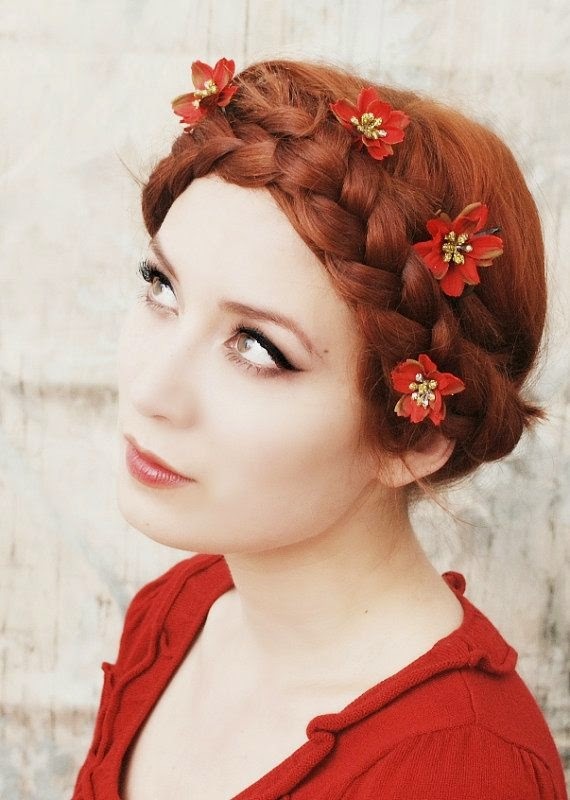 From french, braids, to braided crowns and fishtail braids to twist ponytails. 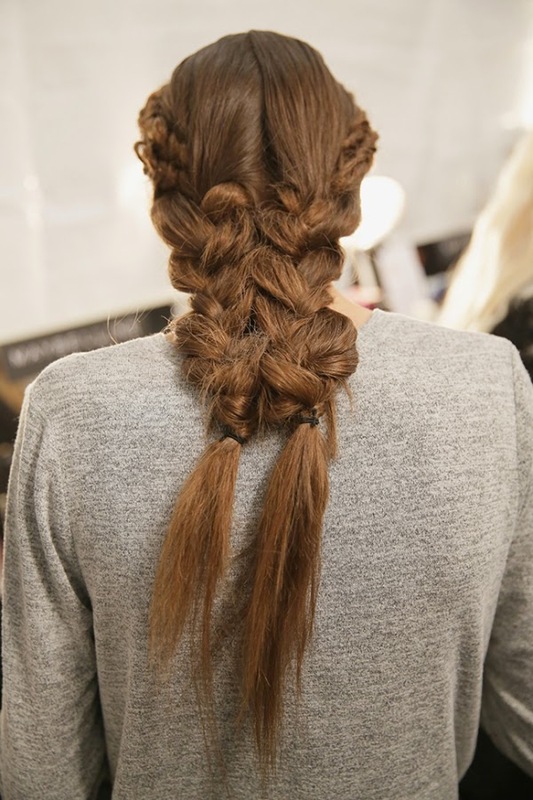 The braided look is the go-to hairstyle when you need to be out the door and looking fabulous in little time. An easy braided hairstyle also ensures you don't miss out on all the spring break fun and leaves you with more time to style your perfect outfit you and makeup! By the end of your week-long getaway the chlorinated pool water and salty ocean water would have taken it's toll on your hair's moisture, texture and color, especially if it's chemically processed. 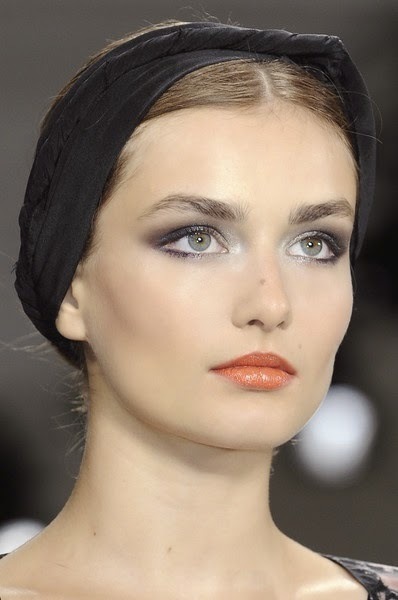 Don't let that slow your roll on your final days/nights, pull your hair back into a sleek, middle-part ponytail and tie on a head wrap for a runway chic and very stylish look. Which spring break hairstyles will you try? Share with us by leaving a comment below. I love beachy curls even when I'm not necessarily in the beach. Like these tips, since hair is the last thing I worry about or have time to do. 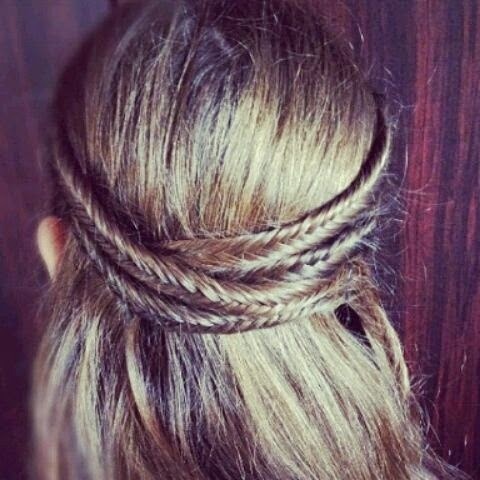 Need to try the braids! Yes! I LOVE beachy braids for spring break. They're so simple and carefree while still looking gorgeous!